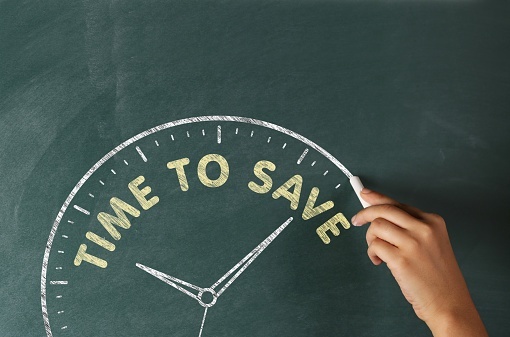 It’s that pivotal time of year when your annual heating system service call is on your mind – or at least should be. This service call, which is also referred to as a furnace tune-up, is a safe and smart move that definitely pays off in the long run. But are you wondering if it's really necessary? Skepticism can be healthy, so here’s an explanation of why an annual heating system service really is necessary. Why Your Heating System Thermostat Set at 68, Won't Heat Above 65. 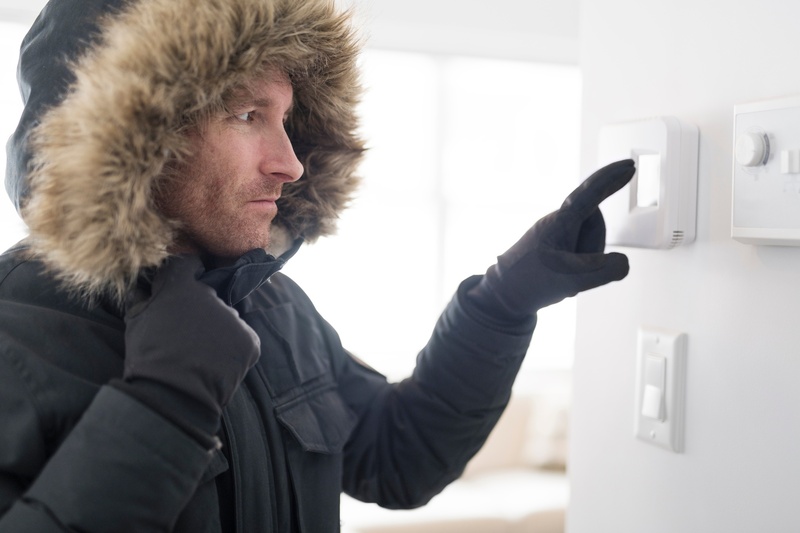 “Is it cold in here or is it just me?” You may have asked this question enough times in the last few days that you find yourself having to double check what you set your thermostat to. Yet, no matter how many times you double check, you find that you did set it above 68 degrees and it sadly isn’t getting any warmer than 65 degrees. 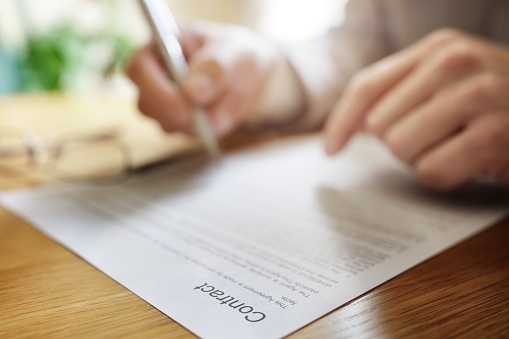 If you're like many people who invest in a new heating, ventilation and air conditioning (HVAC) system, you pay little (if any) attention to a home warranty until you must unearth it to find out: Is a repair covered under the warranty or not? It's that time of year again: Some Chico area homeowners are getting an unexpected “gift” for Christmas or the new year. If we've seen it once, we've seen it a hundred times: a homeowner faced with a cracked heat exchanger is forced to replace the furnace at the end of the year. 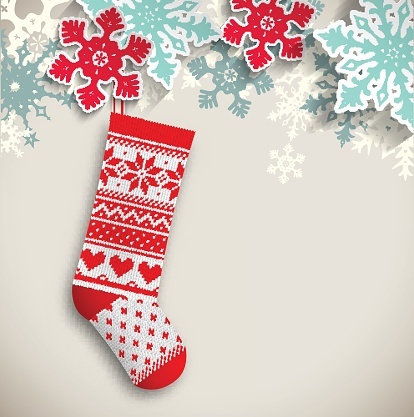 This major expense never comes at a “good” time, but the holiday season is arguably the worst. While the Experts do everything we can to make this major household investment affordable for our customers, we think the second greatest gift we can give at this anxious time is reassurance that investing in a new furnace results in some impressive benefits. 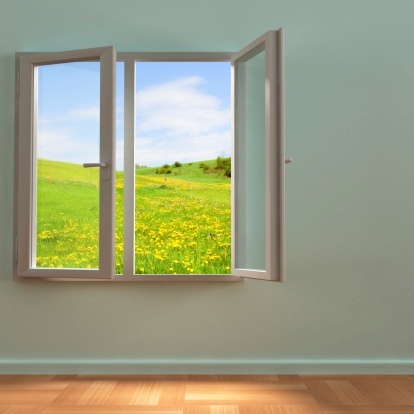 Why Choose Experts In Your Home for Your Chico Heating Repairs? If you're new to the Chico area, then you know you have to put first things first. You have to find a bank. You have to figure out where your favorite grocery stores are located. You should learn how to get to the nearest hospital and emergency clinic. And you probably should identify a mechanic who can change the oil in your car and perform repairs. 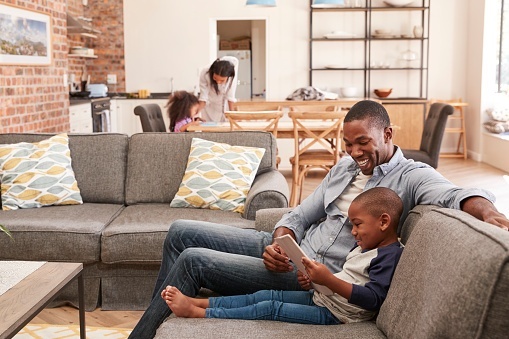 Daily life goes more smoothly when you're prepared to deal with life's expected and unexpected events, including heating repairs to your heating, ventilation and cooling system. 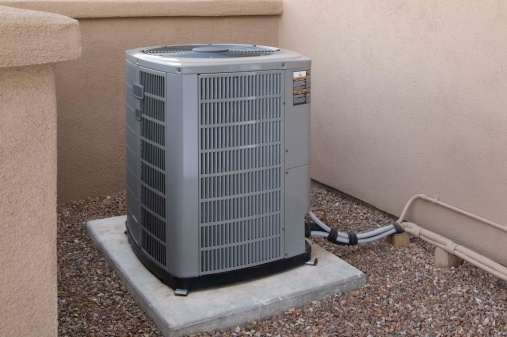 Now that winter is approaching, learn why your neighbors have made Experts in Your Home the premier HVAC company in the Chico area. 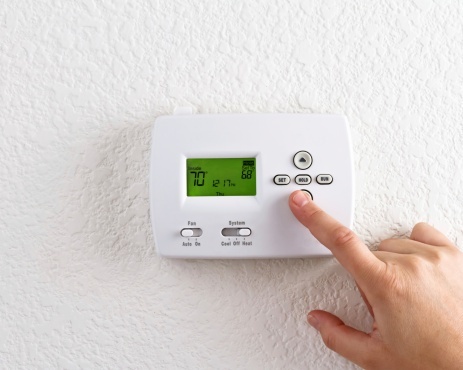 Of course you've already had your home heating system tuned up. You've also sealed and insulated your home and have made a commitment to checking your air filter every few weeks. But still: the chill remains. 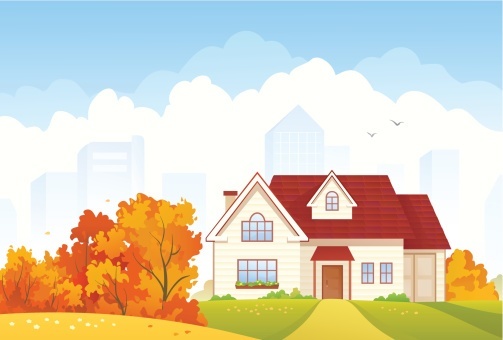 You can warm up to a previous Experts in Your Home article: “Save Money & Stay Warm: Home Heating Efficiency Tips,” which focuses on home energy tips. But if you're still feeling chilled, it's time to take matters into your own hands. The only question is, Will you stop at some quick “self-winterizing” tips or call the Experts to make some more permanent changes to your home? You know how those first few heat waves of the summer can make you feel overheated. But if you're like most people, you adapt to the warmth fairly quickly. But the first few cold snaps of autumn? Now that's a different story. Physiology studies show that it takes longer for most people to adapt to cold temperatures. Experts in Your Home understands the inclination, and it's a good one: when the temperatures in northern California begin to fall, many homeowners want to protect their air conditioner with a cover or insulating blanket. Their motivation makes perfect sense: they want to protect their investment from the cold, the wind and maybe even the snowflakes to come. While you won't do any serious harm to your compressor by covering it, it would be inaccurate to say that you're failing to be proactive by not covering it – at least based on the climate of northern California. If you've been diligent, you've been keeping your furnace free of dust the last few months – both dusting it with your trusty feather duster and vacuuming around it. Now, when you stop laughing, you'll let Experts in Your Home explain why you should schedule your fall furnace inspection and tune-up – and why you should do so before you fire up that dusty metal contraption for the first time this season. You can make certain assumptions about the weather in northern California. One of them is that your electricity bill is going to increase – maybe even soar – over the summer months. This is an entirely reasonable assumption – unless you decide to install a whole-house fan. The home experts and pun lovers at Experts In Your Home like to say that we're big fans of whole-house fans because we know they can help homeowners save big money on their summer electric bills – provided that the fans are used correctly.